The largest marine electronic equipment supplier in the world. We have been the national Furuno distributor for Ireland since 1981. We can deliver Furuno products direct to you or via one of our authorised re-sellers in various locations around the country. World renowned manufacturer of state of the art hydro-acoustic products. We are the national distributor of Simrad products in Ireland. Find out more about Kongsberg Simrad hydro-acoustic products on their website. Marport is a world leader in the design and development of acoustic sensors for your net. Their innovative sensor design results in superior performance and world-beating battery life. This, together with modern 3D graphic displays, mean Marport systems are now the largest net monitoring equipment supplier in the world. Manufacturers of TVRO and VSAT marine-stabilised antenna systems for over 25 years. Cobham are also manufacturers of the renowned Sailor range of radio communication equipment. MaxSea TimeZero is the next generation of marine navigation software. The software allows recreational sailors, commercial fishermen, commercial mariners and professional racers to make the most from marine electronics. We are a national distributor of Maxsea products in Ireland. Olex has been specially developed for fishermen who always demand more from their plotter. This is the most popular navigation software in use in Ireland. 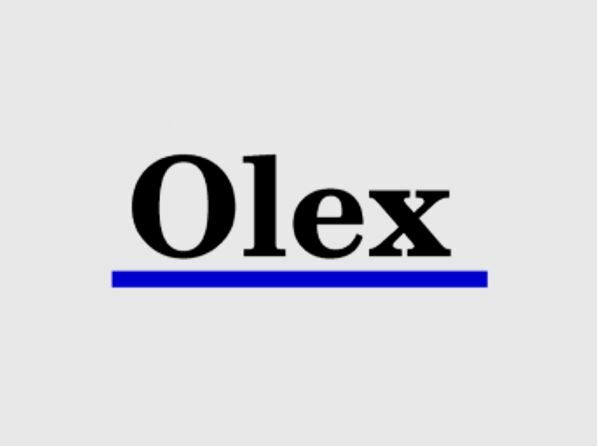 We are distributors for Olex products. Offers a range of sophisticated auto steering and navigation products for vessels of all sizes, from small vessels on inland waterways to larger coastal commercial and passenger craft. Particularly well know for innovative autopilot and gyrocompass solutions. With several decades’ experience serving the needs of the fishing industry worldwide, Marel provides fishing vessels in all sectors with innovative on-board weighing and labelling solutions giving increased efficiency, higher yields, better quality and full traceability, from source to shelf.